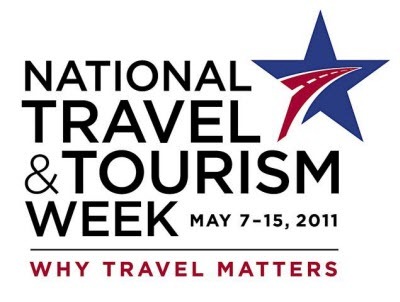 As we celebrate National Travel and Tourism Week, we are looking at all the not-so-obvious benefits of travel. We usually equate travel with business or relaxation, but let’s think about education for a moment. As the attached video points out, children who travel benefit significantly in their academic grades, but there’s much more as well. If we never travel, we get a rather myopic impression of the world and its citizens. It’s easy to assume everyone should dress like we do, speak like we do and eat like we do. 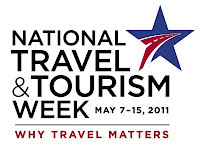 Travel can open all our eyes to different cultures, different customs and different foods. One of benefits of the hosteling movement across the world has always been the understanding that by traveling and meeting others, our eyes are opened and we come to realize that being different isn’t a bad thing after all. By having opportunities to share a meal and an evening of relaxation with different nationalities, hostellers come to appreciate diversity. So it is with travel – whether you travel to China or Chinatown, be open to new experiences and allow yourself to sample new ways of the different cultures you’ll meet. With all the tension in the world, anytime we can better understand our neighbors, the better off we’ll all be.